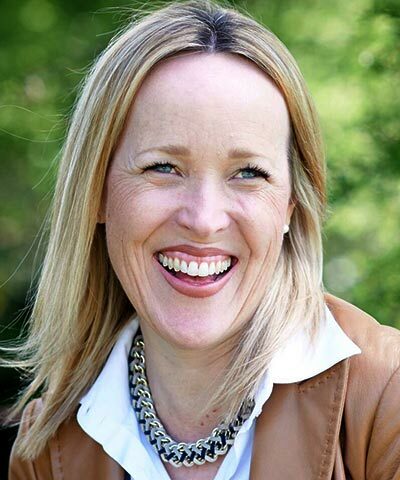 Shannon Houde has spent 20 years as an executive coach, management consultant, and recruiter advising organizations and supporting leaders ranging from managers to CEOs. Since founding Walk of Life Consulting, an international career development and talent advisory business focused on the sustainability, CSR, and impact sectors, Houde has trained more than 700 professionals. She focuses on inspiring teams to reach peak performance, calibrating insights through value-driven assessments, and designing tools to support professional development. She has worked with C-suite executives at Adobe, GE Capital, Barclays, Deloitte, WWF, and BSR. When you first meet someone to network, pitch a project, or secure funding, your ability to explain what you do in that first minute is crucial. Taking the time to create a strategic, punchy, and compelling verbal introduction or elevator pitch can help you win contracts, build your credibility, and gain support. Think of it as your brand statement. People who like your pitch will be more likely to share your story. This workshop will teach you how to design your own personal marketing and pitch statements. In addition to leaving the session with a 30-second elevator pitch you can use at the BSR Conference, you will come away from this workshop with an understanding of what a personal brand actually is, three authentic personal marketing messages, and a better articulation of who you are and why your work matters.